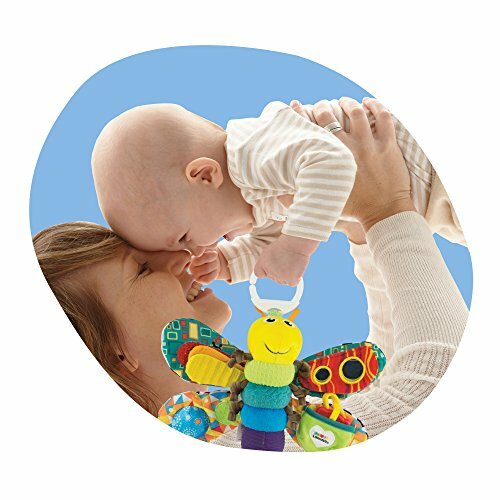 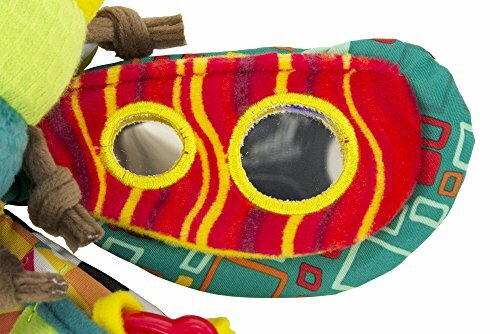 The Lamaze Freddie the Firefly early learning, early development, baby toy features a soft velour body that’s ideal for cuddling. 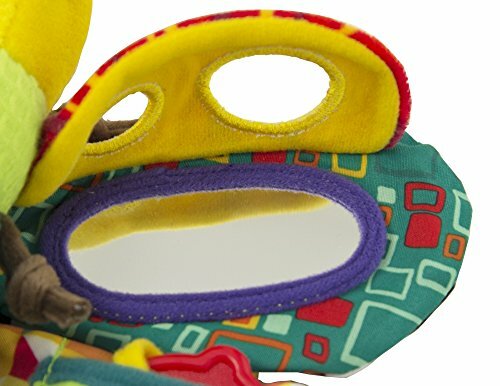 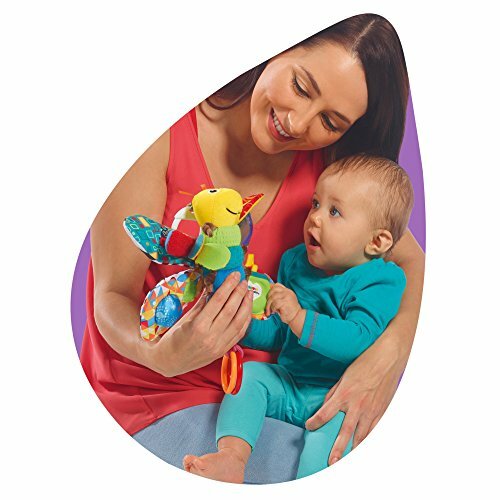 His layered wings include a peek-a-boo mirror for interactive play and multiple textures, shapes and crinkles that encourage baby to explore. 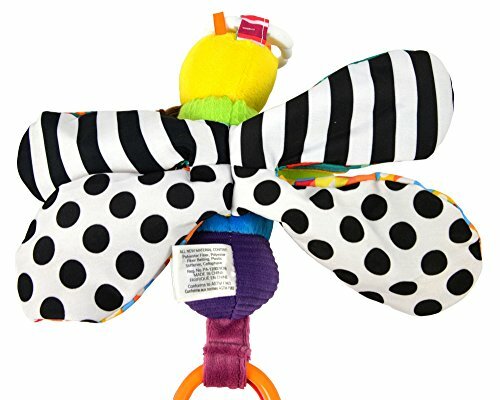 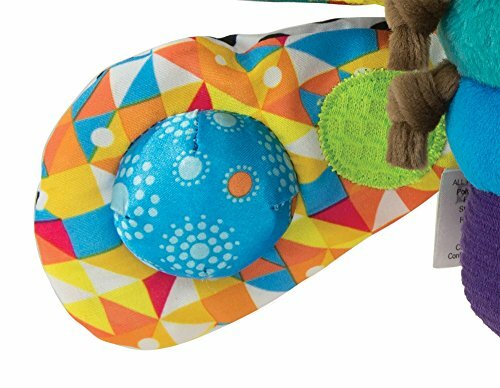 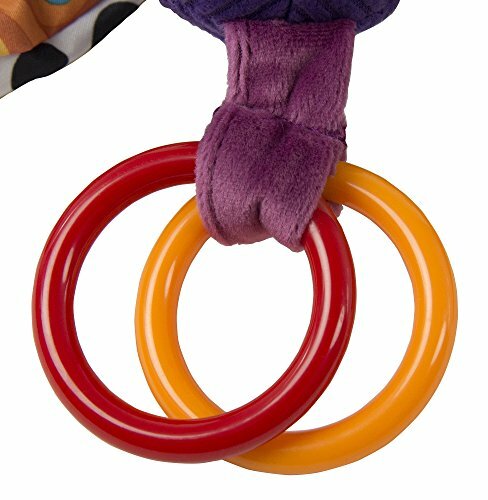 Filled with features; Freddie has a squeaker, clinking rings, tethered ladybug teether and knotted antennae perfect for chewing. 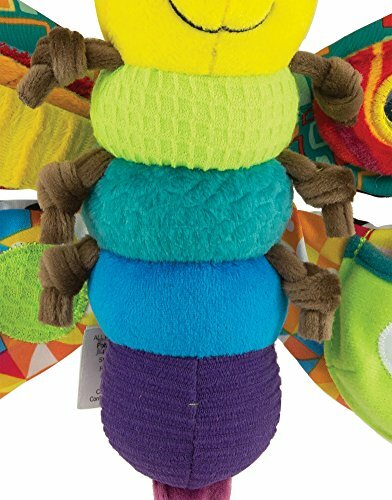 He has bright colors on his tummy and high-contrast black and white patterns on his back. 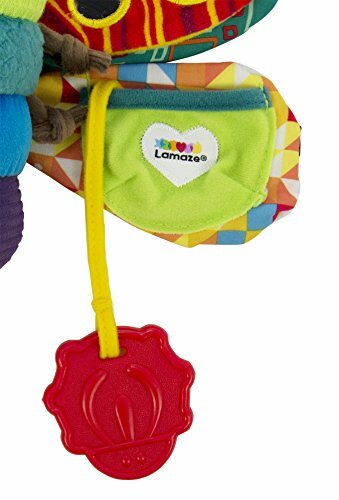 The Lamaze clip lets you hook Freddie to strollers, carriers and diaper bags to take him along for on-the-go fun. 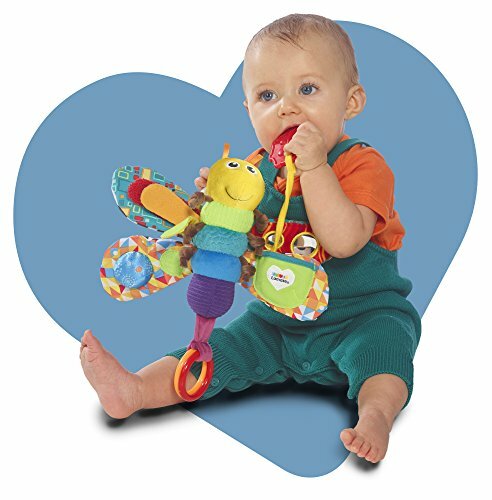 Look for his matching book, Shine A Light Freddie. 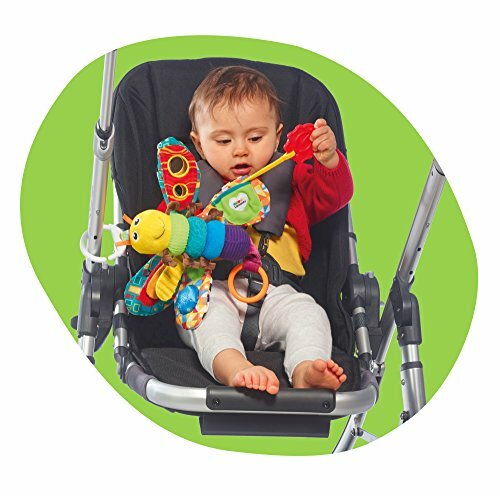 Lamaze inspires daily discoveries through toys created with delightful surprises that encourage baby to learn while playing.